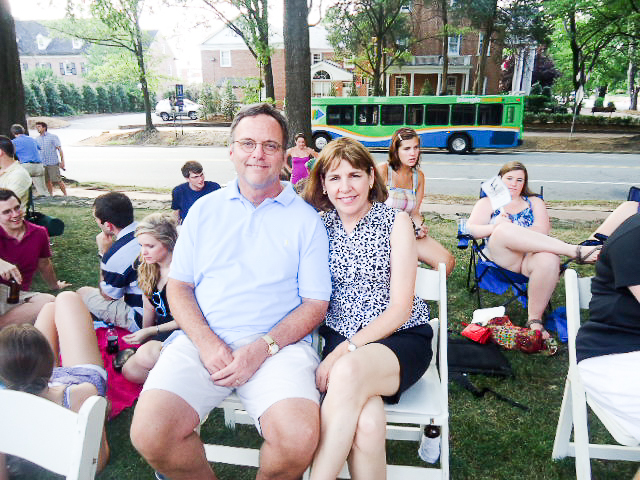 Adventures in Downtown Chapel Hill provide a “getaway” for local residents. Staycations are an affordable and easy way to squeeze in spontaneous fun! You’re on vacation - eat the extra dessert! 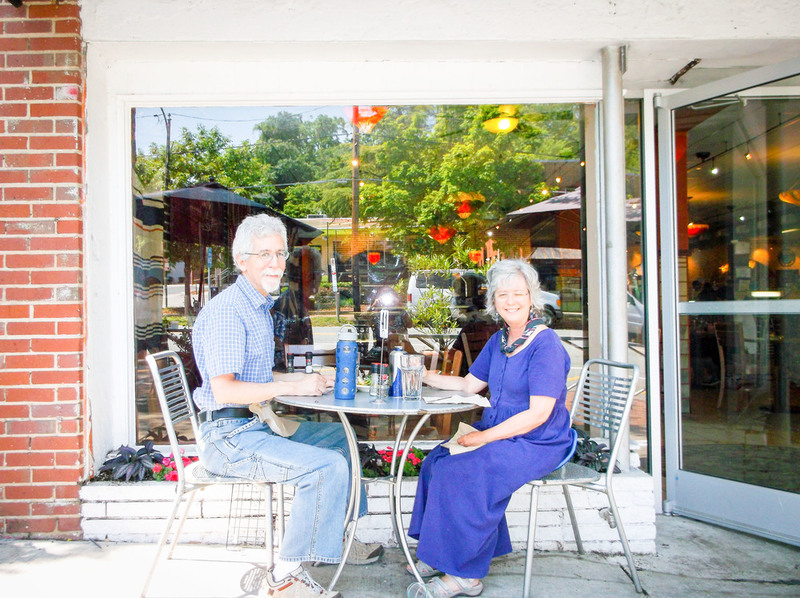 Downtown Chapel Hill has a renowned food scene! From a quick lunch to a world class dinner at one of our multiple James Beard Award winning restaurants, to a late night snack, downtown has exactly what you're looking for. 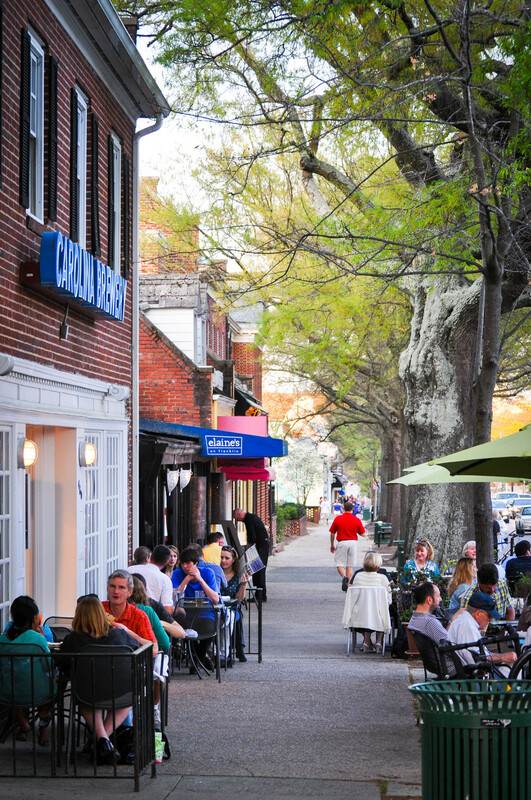 With over 95 restaurants and bars, of which more than 75% are locally & independently owned, downtown Chapel Hill is one of the finest food towns in the country. 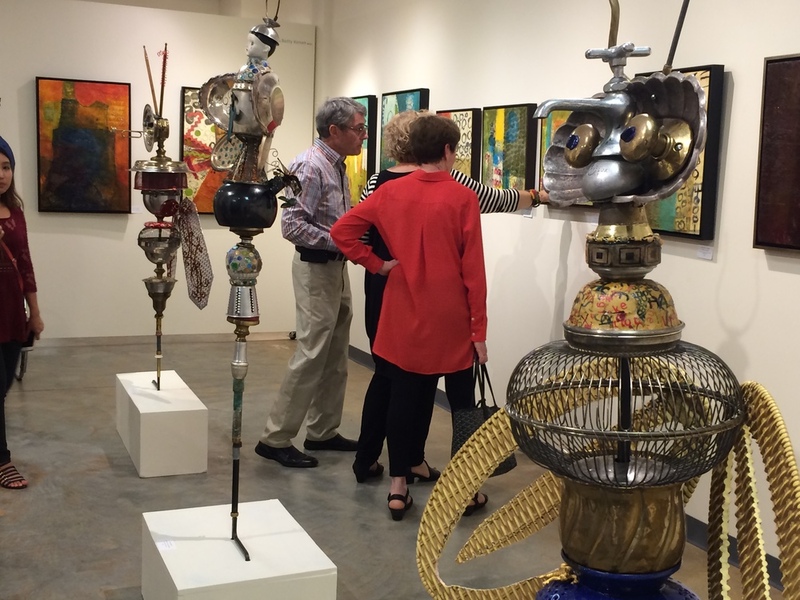 Check out the fantastic art museums and immerse yourself in culture during your Staycation! 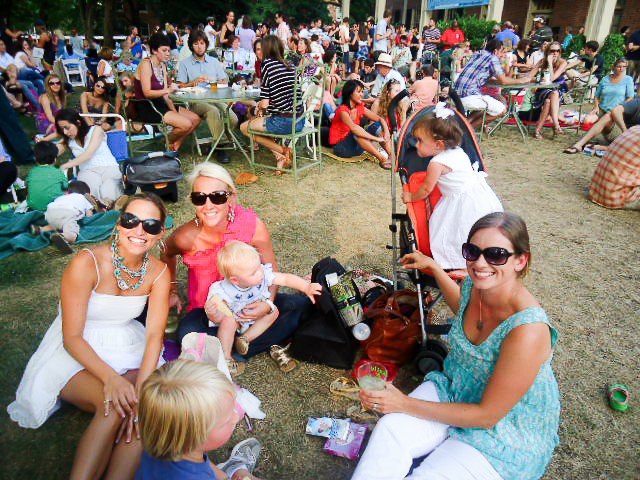 Downtown Chapel Hill offers cultural venues for all ages and interests all within walking distance from each other. Plan to spend the day visiting one or several of our museums, which are so engaging you will be engrossed for hours! Explore local history, visual art, sports memorabilia, nature and the galaxies. Unique jewelry, Carolina gear, fun music, great books and fashionable clothing are all available at the many boutiques and shops, along Franklin Street. Don’t come back empty handed after your Staycation! 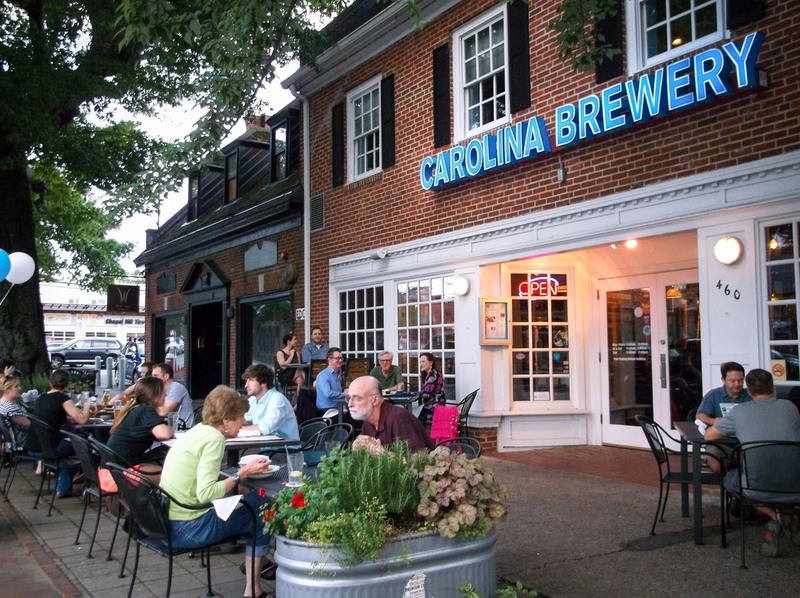 Get a feel for the nightlife in downtown Chapel Hill. Bars, late night restaurants, live music, karaoke, trivia and game nights create a lively environment! Local brewery, distillery, and restaurant, Top of the Hill (TOPO) has it all. After opening their doors in 1996, TOPO's brewery is now the 8th oldest surviving brewery in North Carolina. They brew all of their beers right on the premises. 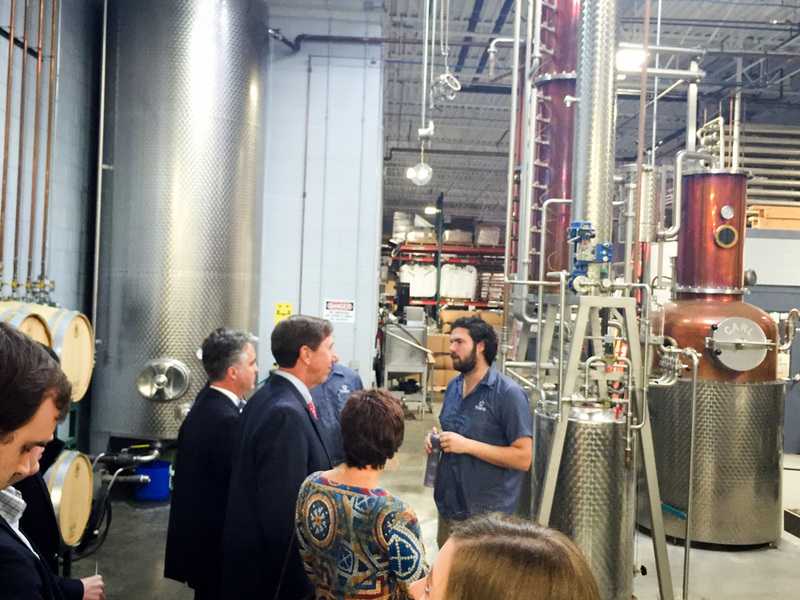 TOPO also offers tours of their renowned distillery, which produces TOPO Organic Spirits. After a fun tour you can enjoy a nice meal at their restaurant overlooking Franklin Street. The Baxter Arcade hosts Family Day from 12-5 p.m every Saturday and Sunday. Kids of all ages will enjoy the 40+ games and pinball machines. All arcade games are only 25 cents! All other times Baxter Arcade is 21+ offering a chance to relive your childhood while enjoying the best local beers, micro brews and a great selection of liquor and wine. 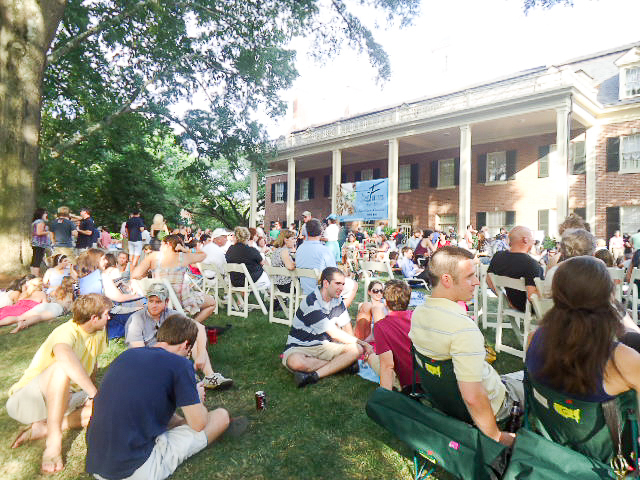 The Carolina Inn hosts this popular end-of-the-work week celebration with live music, food trucks, and plenty of comfortable seating under the shady oaks and magnolias on the Inn's front lawn. Free every Friday from 5-8 p.m. Whether you go for a few days, a weekend or just overnight, it's nice to leave the house and take some time to be a tourist in your own town! Stay in one of the beautiful hotels right in the downtown area. The Carolina Inn is filled with old charm and Carolina memorabilia. The Franklin Hotel is right on Franklin Street convenient to local shops and dining. Free 2 hour on-street parking every Saturday in July makes it even easier to enjoy a Staycation in the downtown area! Additional public parking options.